The 2019 Geneva Motor Show was a big event on the calendars of Prancing Horse fans the world over, and it didn’t disappoint: the event saw the unveiling of the 2020 Ferrari F8 Tributo. The F8 Tributo will replace the 488 GTB in Ferrari’s lineup, and this stunning new mid-engine sports car is loaded with new technology and engineering innovation to ignite the imaginations of drivers everywhere. While the F8 Tributo might bear similarity to the 488 at first glance, a closer look reveals that it’s a very different car. It’s got a longer, sleeker nose than the 488, along with some complicated ductwork accenting the front bumper. The car’s rear, meanwhile, hearkens to the 812 Superfast with a large rear diffuser around the tailpipes. A new polycarbonate engine cover ensures that the beating heart of the F8 Tributo is on display. 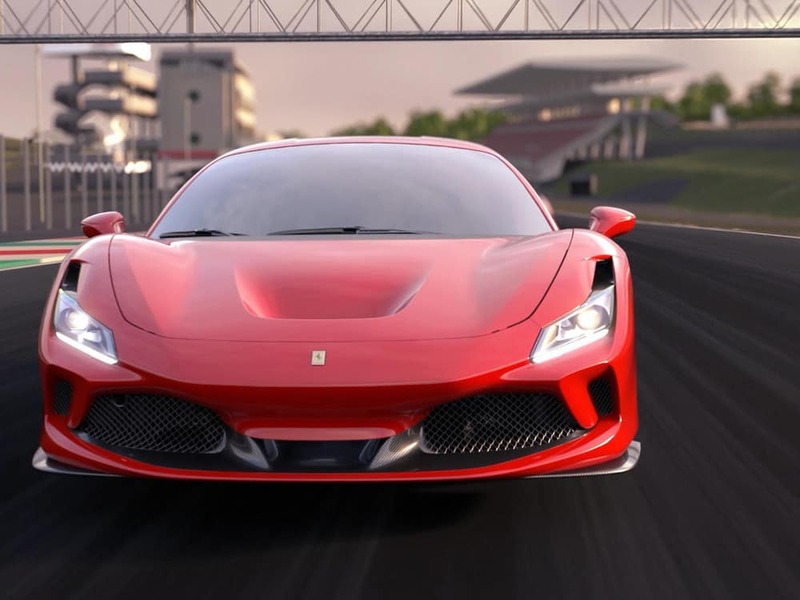 The Ferrari F8 Tributo sports a twin-turbocharged 3.9L V8 engine that produces 710 hp and 568 lb-ft of torque, matching the output of the impressive 488 Pista while outdoing the 488 GTB by 50 hp. This makes the F8 Tributo the most powerful V8-equipped non-special series Ferrari ever produced. According to Ferrari, the new F8 will also have zero turbo lag. The F8 Tributo’s new bodywork results in a 10 percent improvement in the car’s aerodynamic efficiency when compared to the 488; it’s also 88 pounds lighter than its predecessor. Due in part to these aerodynamic enhancements and in part to its impressive engine, the F8 Tributo will boast a top speed of 211 mph, while jumping from 0 to 62 mph in a mere 2.9 seconds. The new front S-Duct is a big part of the model’s aerodynamic enhancements, and it enables the front end of the car to act as a wing and create front downforce. 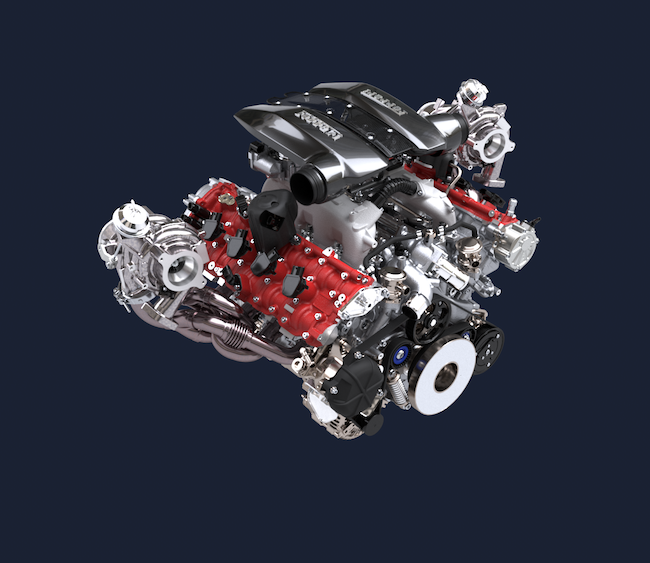 This is technology that’s typical among Ferrari’s Formula One vehicles. The front diffuser not only contributes to the vehicle’s aerodynamic efficiency, but it also helps cool the brakes, while the air that makes it to the rear of the vehicle goes through another diffuser. This rear diffuser features flaps that apply downforce as needed to the inside wheel during cornering, but can also close it off to increase straight-line speed. The interior also boasts significant changes from the 488, with a redesigned dashboard, door panels, and transmission tunnel. The new steering wheel has a smaller diameter than the 488’s, but it of course still includes the manettino switch and turn signal buttons in lieu of a more traditional stalk. The interior also features a 7-inch touchscreen display. The reveal of the 2020 Ferrari F8 Tributo was a red-letter day for auto enthusiasts from St. Louis to Indianapolis, and we can’t wait to see more of it. 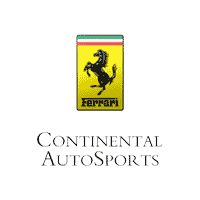 To learn more, or to inquire about availability, contact Continental Ferrari or visit us near Chicago.